Is it just us or does Tommy look like a horsemanning Russell Crowe in the Colosseum? Beheaded by the door? 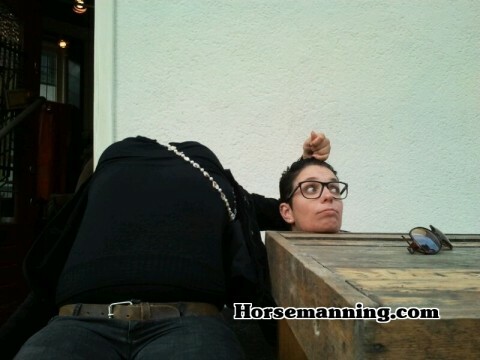 Cross-gender horsemanning. Now I’m confused. Thanks Erin and Eric. 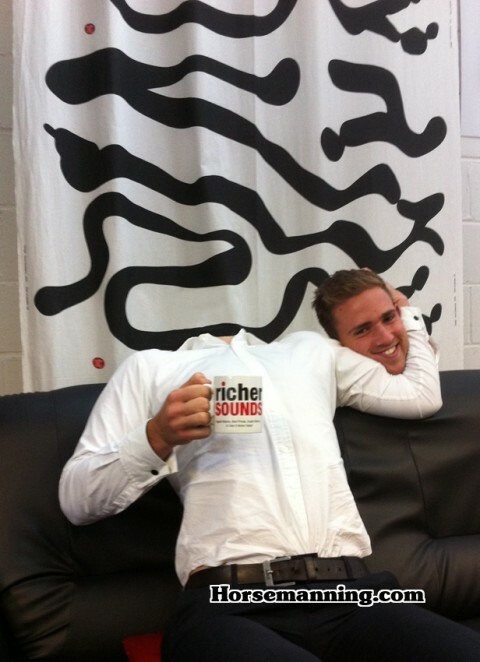 Jack and Nathan from Creative Orchestra show us their best Horsemanning photo. A Public Service Announcement about singing in the shower! Thanks for the reminder, Steven. 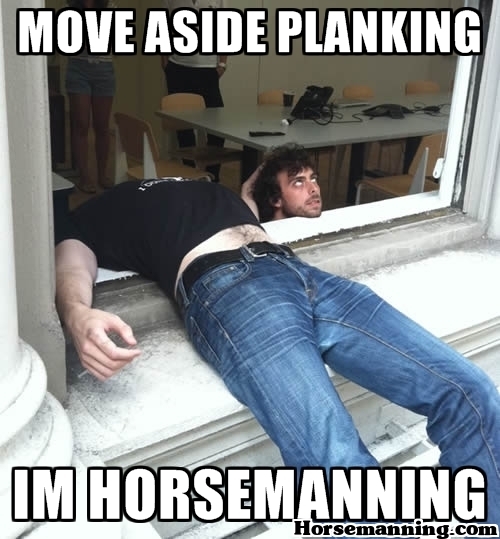 No Horsemanning in the Kitchen! 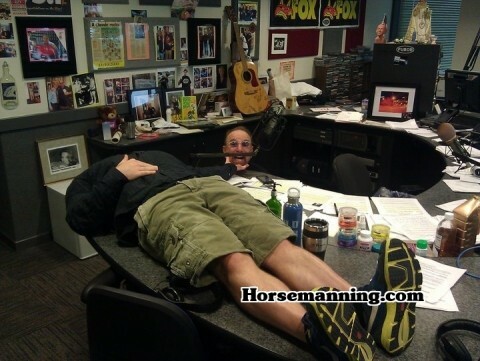 We’ve said it before – no horsemanning in the kitchen!! Thanks for the submission, Nele. Looks like Jimmmy forgot to put on those stunner shades. Check out this submission by Haley. Always keep your eyes on the ball! The first celebrity horsemanning team. Kathie Lee Giffory and Hoda! 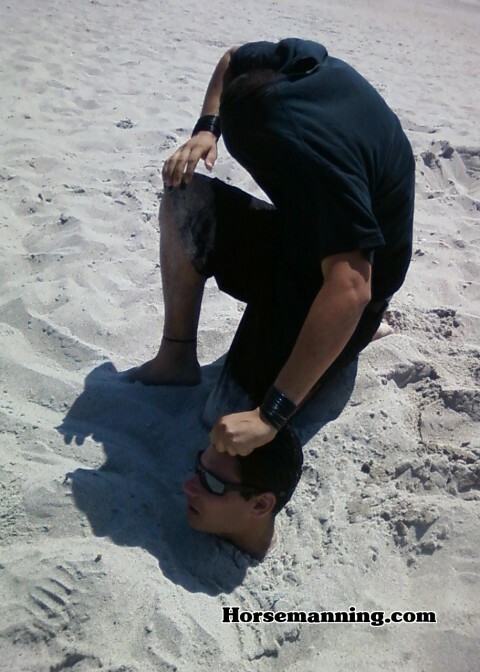 Check out Fox, Rochester (NY) getting in on the horsemanning / horsemaning act! Thanks for the submission.